“Money” challenged - and often confounded - economic thinkers for centuries. It functions both as a “medium of exchange” and “unit of account.” Simple enough. Too often the focus has been how to use money to stimulate economic activity and achieve political gains. From my perspective, money’s importance lies with its fundamental roles as a “Store of Value” and the bedrock of financial systems. Unsound money has been a root cause of a lot of turmoil throughout history – including the monetary fiasco that collapsed in 2008. Yet concerns for the soundness of contemporary “money” these days are viewed as hopelessly archaic. Simplifying the analysis, we can consider four key – and interrelated - elements to market “Liquidity.” First, the actual purchasing power (i.e. deposits, money market funds, etc.) available to purchase securities. Second, the ease of availability of speculative Credit for the leveraging of securities. Third, the willingness and capacity of market-makers and operators to accumulate holdings in the face of intense selling pressure. And, fourth, the perception of Liquidity flows that could be injected into the system in the event of market instability and illiquidity risk (GSE backstop bid during the mortgage finance Bubble - and central bank QE throughout the global government finance Bubble). Loose finance stoked asset inflation, booming M&A and buybacks, all conducive to economic expansion and surging corporate profits. 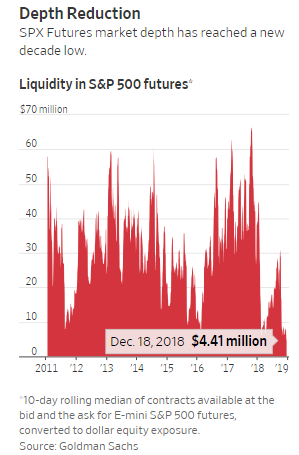 Liquidity circulating briskly throughout both the Financial and Economic Spheres bolstered the perception of an endless Liquidity boom. Booming securities markets fueled U.S. consumption and ongoing huge trade deficits, dollar Liquidity flowing out to the world - only to be recycled right back into U.S. securities and asset markets (i.e. EM central bank purchases, hedge funds borrowing in offshore markets to leverage in U.S. securities, Chinese buying U.S. Treasuries and real estate, etc.). 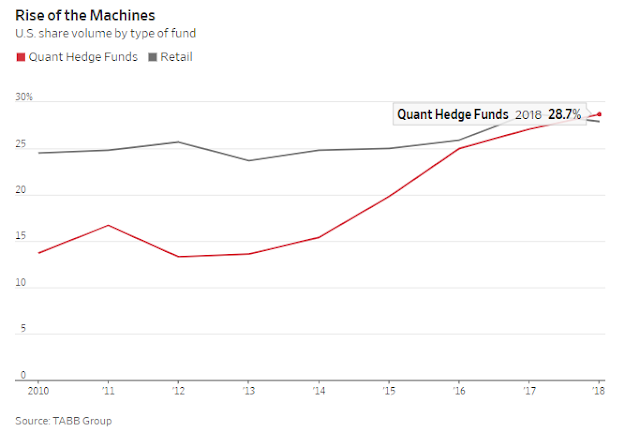 Meanwhile, booming global markets and the ease of “investing” passively through the ETF complex stoked unprecedented U.S. flows to global markets – once again generating a flow of global Liquidity that would be readily “recycled” back into U.S. markets. For the most part, contemporary market Liquidity is not real. It’s primarily a market perception. It’s based on the view that financial flows into markets will remain positive and, on those rare occasions when they’re not, central banks will step in and ensure “money” flows unabated into the financial markets. It’s based on confidence and faith - in contemporary central banking, in market structure, in the derivatives complex, in modern technologies and ingenuity. It’s based on the view that global Credit will continue to expand, premised on confidence that Beijing will ensure ongoing Credit expansion and that U.S. Credit is fundamentally robust. It’s based on the overarching belief that global finance is fundamentally sound, policymakers possess acumen and enlightenment, central bank power is boundless, and the global economy is on solid footing. Being wrong does not appear to be a restraint for those making market predictions. The S&P 500 is down 7.7 per cent for the year while the 10-year US Treasury yield isn’t that far from where it began the year. That is quite the opposite of what was being forecast. This won’t temper the soothsayers, so let me add my two cents worth. I admit to being uncertain about the near term and so prefer to rely on the facts at hand. The facts suggest one should maintain a short duration on assets across the board. First, there is no inflation anywhere that matters. Wage increases haven’t turned into runaway inflation in the US, Chinese inflation is subdued and European inflation expectations keep being revised lower. 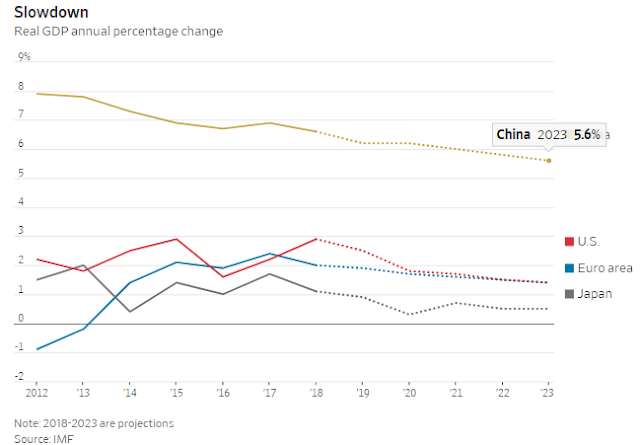 Second, China’s economic growth is very slow. Irrespective of whether Beijing strikes a trade deal with Washington and some reasonable fiscal measures (eg tax cuts) are introduced, the world’s second-largest economy is slowing. Just look at auto, construction machinery and home sales — not to mention household debt levels that have tripled in less than a decade. There should be a strong attempt from Beijing to reflate the economy and weaken the currency. It’s the right thing to do but will have consequences for asset prices globally. Third, the US can fund its fiscal deficit. There have been plenty of market calls on the trillion dollar-plus deficit forecast for 2019 and the need for higher yields to ensure funding. So far, the calls have been, well, wrong. The 2018 deficit should come in at about $800bn with the 10-year bond yielding about 2.75 per cent. Go figure. The dollar is the world’s reserve currency with no competition for the moment. Fourth, volatility in markets is not just a creation of American policy. Don’t forget Europe — weak banks, poor politics and an abject mishandling of the UK and Italian situations. The continent isn’t likely to be a winner from any currency adjustment in China. Fifth, emerging market equities are not a no-brainer. EMs have been attracting significant inflows this quarter. Yes, EM is cheaper on traditional price to earnings measures — maybe 11 times forward earnings versus 15 times for developed markets. 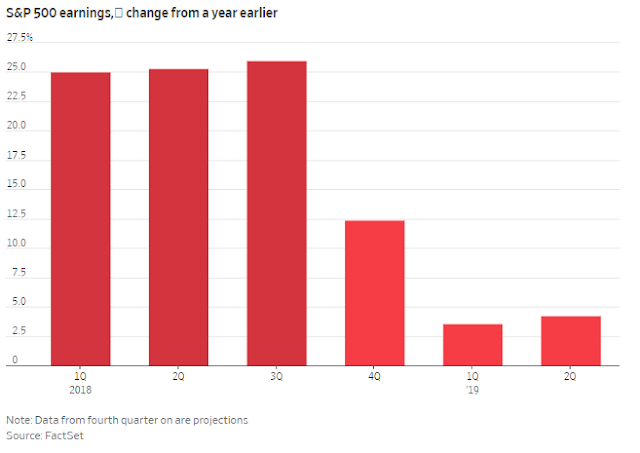 But I am sceptical on earnings growth in 2019. Can EM outperform DM? Yes. Can EM deliver a substantial absolute positive return? Not without less volatility in DM and some clarity on Chinese economic policy. China is the anchor. Anchors need to be stable. It’s an uncertain world. What should one consider doing? Calibrate duration risk — if one is uncertain about the future, one should be thoughtful about taking duration risk on any asset. Money market funds are yielding 2.5 per cent, now an asset class of its own again. The government bond yield curve is flat. So, why extend duration? Short term credit yields are also up. What about private equity? Deals are pricing north of 11 times Ebitda versus 9 times in 2013. The leverage loan market has been under pressure this quarter, leaving banks stuck with loans they can’t syndicate and leveraged loan ETFs and funds are seeing redemptions. 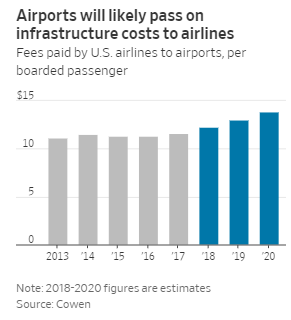 Financing is becoming more expensive. You should think hard before committing funds for 20 years at this point. Venture capital valuations are very extended relative to 2003 and 2008 as well. Private Credit has been a great story for the best part of the decade. Quantitative easing was its rocket fuel. But I would prefer credit special situations strategies at this point for instance, focused on dislocations in the corporate bond market that are bound to occur. If you want exposure to equities, stay passive. You may know the odd good active manager, but otherwise passive is best. Such funds have faced much opprobrium, but why lean back towards active management where there is no assurance of outperformance. On the commodities front, I would recommend owning some precious metals. If there is deflation in asset prices, such securities will outperform. On the macro front, watch for two things. As mentioned, there is a potential currency adjustment from China, which would be negative for asset prices. I would, however, be long Chinese stocks in anticipation and thereafter. 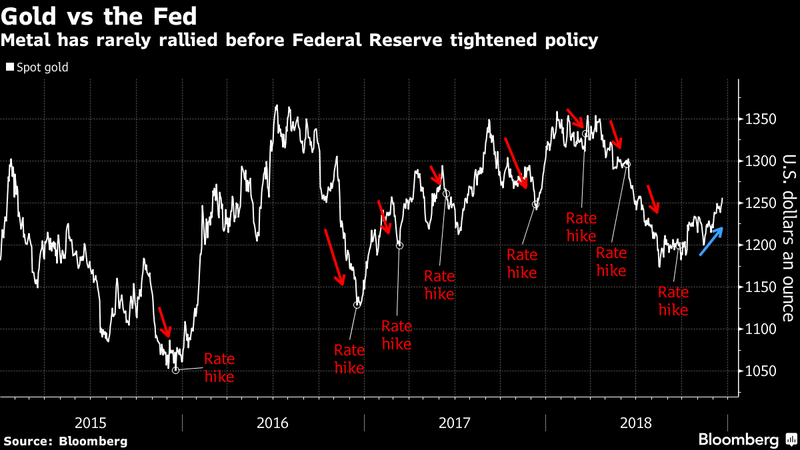 The other is the Fed possibly slowing its tightening of monetary policy. With $11tn of dollar debt outstanding outside the US, any move that improves dollar liquidity will be bullish for risk assets. 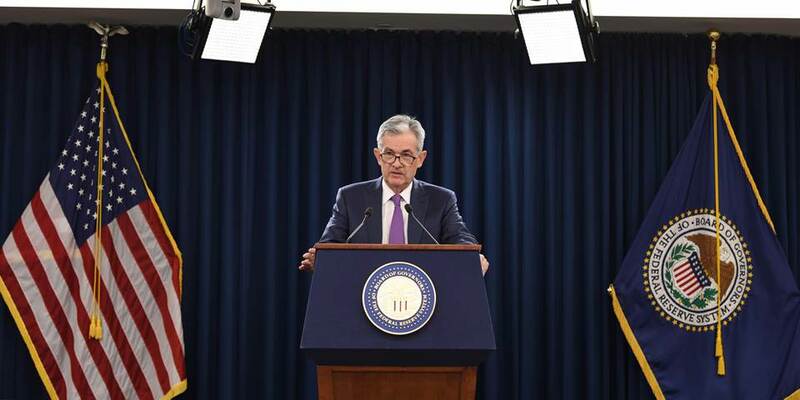 I would be less focused on reading the tea leaves on the next move on interest rates, and more on the possibility of the Fed slowing its quantitative tightening that is running at $50 billion monthly. This is not a time for a market investor to think long term. There are too many unknowns. The retort will be you can’t time the market. Perhaps, but you can recognise uncertainty and you can be patient. We all want the bad times to be short and good times to be extended. But don’t expect 2018 to be an aberration. The good times are on hold until further notice. GLD: Did Santa Come Early This Year? - Turmoil in stock markets continues, and investors are looking for ways to protect their portfolio holdings. - Equities have officially fallen into bear market territory, as the S&P 500 is trading lower by -12.06% and the Dow Jones Industrial Average has lost -11.84% on a YTD basis. - The resulting uncertainty has driven investors back toward the SPDR Gold Trust ETF as a classic safe haven beneficiary. - Long-term trends in behavioral economics may be changing, and GLD is already trading at its highest levels in roughly six months. - Ultimately, this suggests that GLD rests on strong footing within the market as we begin 2019. 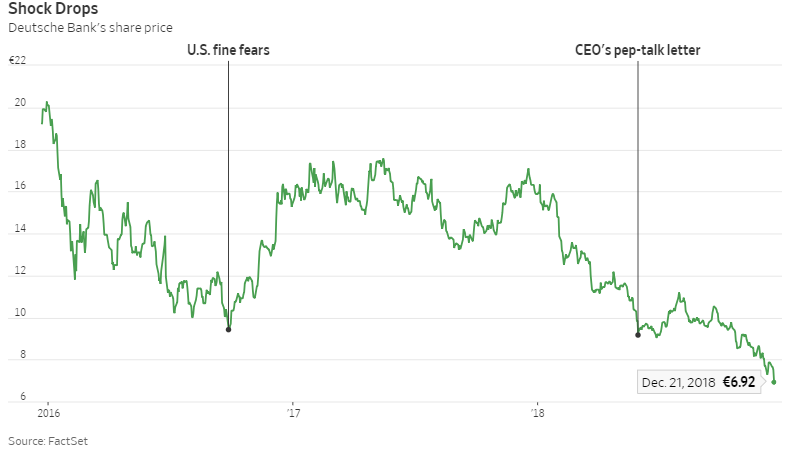 As the massive sell-off in stocks continues, investors are seeking the protection of the market’s classic safe haven assets. On a year-to-date basis, the S&P 500 is trading lower by -12.06% and the Dow Jones Industrial Average has lost -11.84%. 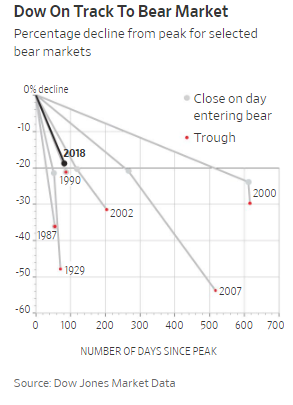 Equities have officially fallen into bear market territory and this has significantly darkened the outlook for 2019. Earlier this year, the SPDR Gold Trust ETF (GLD) had been written-off by a large majority within the analyst community. As bullish stock investors clearly held the advantage, valuations in GLD dropped to multi-year lows and many investors were beginning to question its strength and validity as a true safe haven instrument. But now that the tide has turned in equities, those assessments have been proven to be incorrect. GLD is now trading near its highest levels in six months, and these bullish trends look set to move higher as long as widespread uncertainty continues to grip the financial markets. For most of the year, valuation levels in the SPDR Gold Trust ETF were almost exclusively focused on the downside. This bearish activity occurred even as the market experienced many of the “flash crash” events which were present during the early parts of this year. Selling pressure in GLD continued until mid-August, when the ETF hit its annual lows at 111.10. Since then, however, the SPDR Gold Trust ETF has reversed strongly and generated outperforming gains of 8.03%. 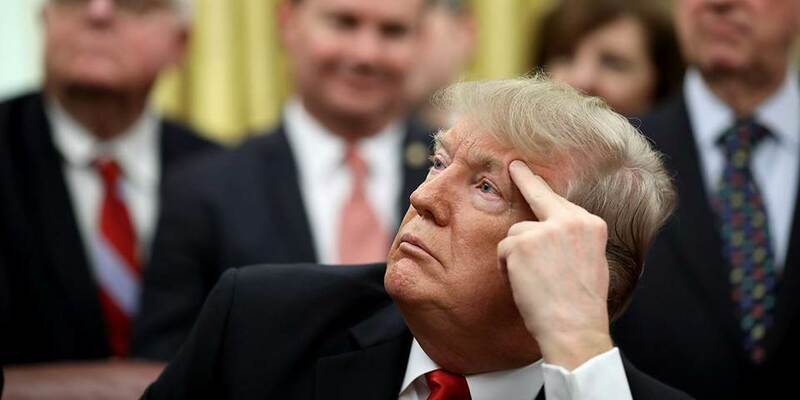 Deteriorating growth figures in emerging markets and new possibilities of a prolonged government shutdown in the United States have added to the weaknesses in equities which were already present. The resulting uncertainty has driven investors back toward the SPDR Gold Trust ETF as a classic safe haven beneficiary. Moreover, that safe haven status seem to be ready to outperform other protective instruments (for example, the U.S. dollar). When viewed in terms of the EUR/USD currency pair, the greenback has started showing losses and this gives us evidence that the prior bullish trend in the currency may be ready for reversal. 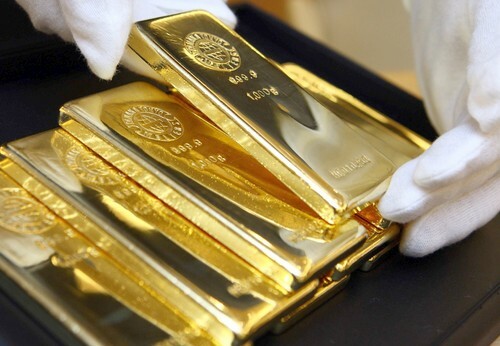 Precious metals assets are largely priced in U.S. dollars, and a declining value in the currency can make gold assets cheaper for global investors. In these December trends continue, it should provide some supportive lift for GLD heading into 2019. Trend reversals in the U.S. dollar index have also become apparent relative to the Japanese yen, which has gained 3.68% since the USD/JPY hit its highs in early October. The Federal Reserve has altered its monetary policy stances in recent meetings, and it looks to be relatively certain that the U.S. currency will not benefit from three or four rate hikes in 2019 (as previously thought). The Trump tax cuts are already priced into market valuations in equities, and the deteriorating growth environment could weigh on the U.S. dollar in the quarters ahead. The market seems to agree with this stance, as investors have actually broken from the historical trends found in behavioral economics. In most cases, the underlying price of gold does not rally before the Federal Reserve raises interest rates. This is because gold is a non-yielding asset, and this characterization is also valid for those holding long positions in the SPDR Gold Trust ETF. Interestingly, precious metals have actually moved higher into the most recent Fed rate hike. This indicates growing divergences in investor expectations with respect to the ways precious metals instruments will travel in the quarters ahead. Long-term, the fund flows which have been directed toward GLD offer a primary indicator of the market’s demand for safe haven assets. As stocks rallied over the last year, the SPDR Gold Trust ETF was negatively impacted by outflows of $2,492.2 million. This negative trend held up in a consistent manner, with outflows of $2,112.6 million over the last 26 weeks. Those trends appear to have reversed, however, during more recent trading periods. Over the last 13 weeks, GLD has benefitted from inflows of $1,083.7 million. This actually puts the fund near the highs for the category, and this bullish reversal has continued over the last week and the last month of trading. Ultimately, this suggests that the SPDR Gold Trust ETF rests on strong footing within the market as we begin 2019. Even longer-term, those same trends appear to have the fodder needed to build on recent rallies. Gold consumption forecasts through 2023 suggests that growing demand levels will continue. Large portions of this growth in demand are expected to come from jewelry production and industrial uses. 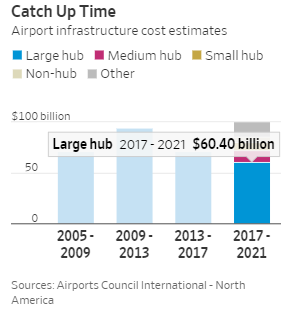 But what is most striking about these trend expectations in the rise in net physical investment which is anticipated to occur over the next half-decade. If these forecasts come true, it would mark a significant trend shift in the ways investors view GLD and other precious metals instruments within the broader market. Of course, many GLD bears will likely argue that recent moves have done little to change the broader price trends in the SPDR Gold Trust ETF. In many ways, this is a fair criticism because GLD has retraced less than 50% of the peak-to-trough losses which have been generated this year. But precious metals investors are increasingly viewing GLD as a preferred diversifier which protects against volatility in equities and systemic risks in the global economy. As the massive sell-off in stocks continues, investors are seeking the protection of the market’s classic safe haven assets and GLD may continue to be a primary beneficiary of these trends. In most cases, the month of December is the “most wonderful time of year” for stocks. Unfortunately for many, the Santa Claus rally seems to be rewarding precious metals investors rather than those with exposure to the S&P 500, NASDAQ, and Dow Jones Industrials. The SPDR Gold Trust ETF is now trading at its highest levels in six months and many investors are asking one key question: Will these trends continue in 2019? A short-term answer to this question might still be premature. But what is clear is that GLD has placed itself on a firm footing to outperform in 2019. Now, the troubled German lender is limping to the end of a very hard 2018 with its shares closer to €7.00. With a shaky outlook for markets and a seemingly inescapable flow of bad news, it isn’t easy to be sure things won’t get worse. If they do, German politicians are hovering nervously in the background and might intervene, most likely by pushing Deutsche into a local marriage with Commerzbankthat would probably be dilutive for shareholders. There will be some good news in February. Deutsche should report its first full-year profit since 2014. This is down to Mr. Sewing achieving the one thing he was absolutely determined to achieve: his cost target. But the bank has kept losing revenue and the fourth-quarter flow of bad news won’t have helped. 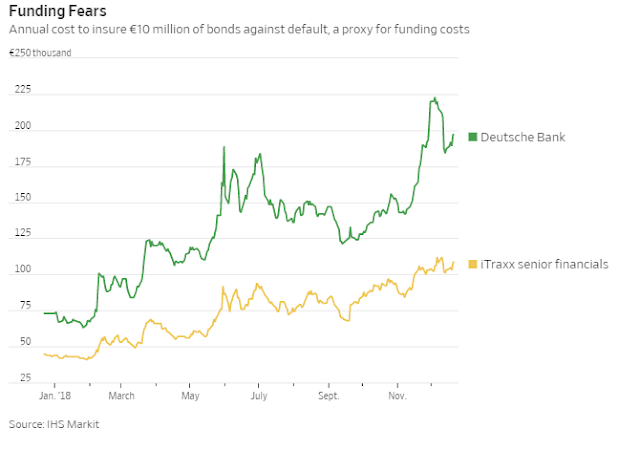 Deutsche has had internal management battles publicly exposed, been raided by investigators in a global tax-evasion probe, been linked to the money-laundering scandal at Denmark’s Danske Bankand—to cap the year—been placed at the center of a European investigation into the manipulation of government-bond markets. The latest blow could be slight: Deutsche said it expects no financial penalty from the bond probe, although it could theoretically be fined up to 10% of annual global revenue. But none of these events inspires confidence among clients, investors or staff. More concerning is generally weak investment-banking activity: JPMorganand Citigroupboth warned in early December that fourth-quarter revenue would likely be down about 25% versus the third quarter. Deutsche has been losing market share to global rivals all year, so such warnings are ominous. Deutsche’s stock price fall has been precipitous—down almost 60% this year—but its valuation as a multiple of forecast book value suggests cold logic, not hot panic. A price-to-book multiple of 0.24 times is justified by a return on equity of just 2.5% next year, as brokerage Berenberg estimates. 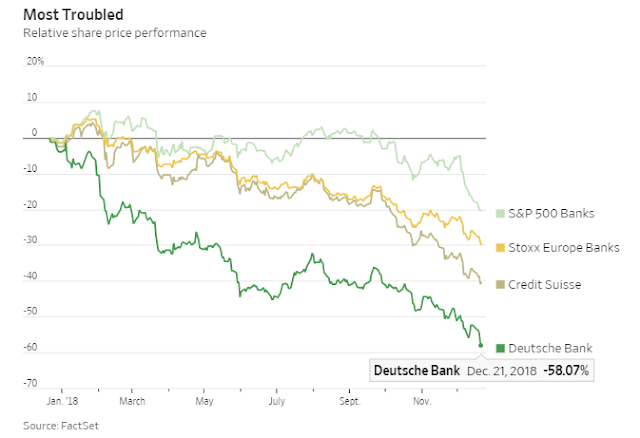 Deutsche Bank needs time to restore trust among clients and regulators, to find a surer footing for its strategy and revenue, and thus to lower funding costs and lift profitability. But it doesn’t just need time, it needs fair winds in market activity and—for once—no more bad news. 2019 holds no promises. 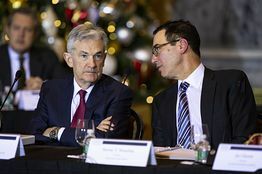 Despite howls of protest from market participants and rumored threats from an unhinged US president, the Federal Reserve should be congratulated for its commitment to normalizing interest rates. There is simply no other way to break the US economy's 20-year dependence on asset bubbles. That now appears to be changing. Notwithstanding howls of protest from market participants and rumored unconstitutional threats from an unhinged US president, the Fed should be congratulated for its steadfast commitment to policy “normalization.” It is finally confronting the beast that former Fed Chairman Alan Greenspan unleashed over 30 years ago: the “Greenspan put” that provided asymmetric support to financial markets by easing policy aggressively during periods of market distress while condoning froth during upswings.